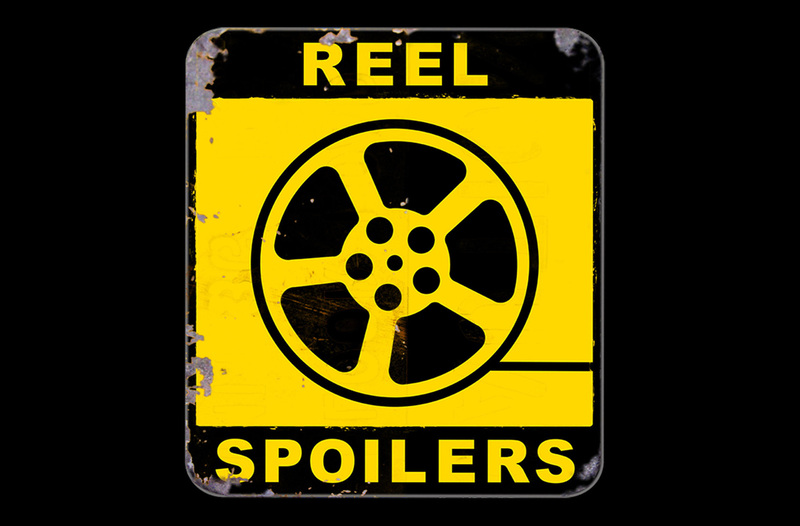 This week on Reel Spoilers it’s all about The Hunger Games: Catching Fire. Bad news for fans of snark because, well…we all actually liked it. But you can’t talk about a movie based on a series of “Young Adult” novels without bringing up Twilight. So our snark streak continues abated. Whew! Also, we give a textual analysis of the three biggest “Kid Lit” properties – Twilight, Hunger Games, and Harry Potter. Don’t worry. It’s not as boring as it sounds. 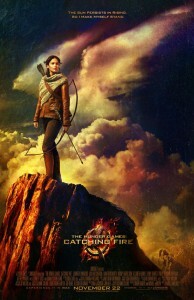 It’s Reel Spoilers #23 – The Hunger Games: Catching Fire. May the podcasts be ever in your favor. Download Reel Spoilers Episode 23.